Subaru has a reputation for making safe and dependable vehicles, but even the most reliable car requires maintenance. At Import Service Center, we have ASE certified technicians who specialize in Subaru repair, and a state-of-the-art service center equipped with the finest grade tools. Regardless of your vehicle’s year or model, we have the expertise and equipment to perform Subaru repair and maintenance services for you. Import Service Center is Tucson’s preferred dealership alternative because we’re as dependable as your Subaru. 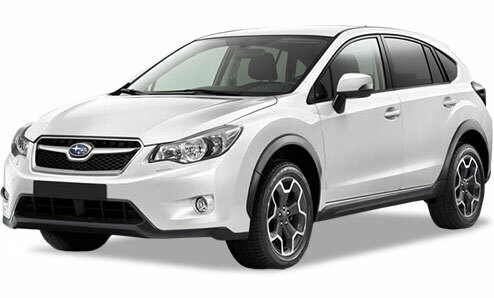 Give us a call or make an appointment online, we’re ready to keep your Subaru running smoothly!